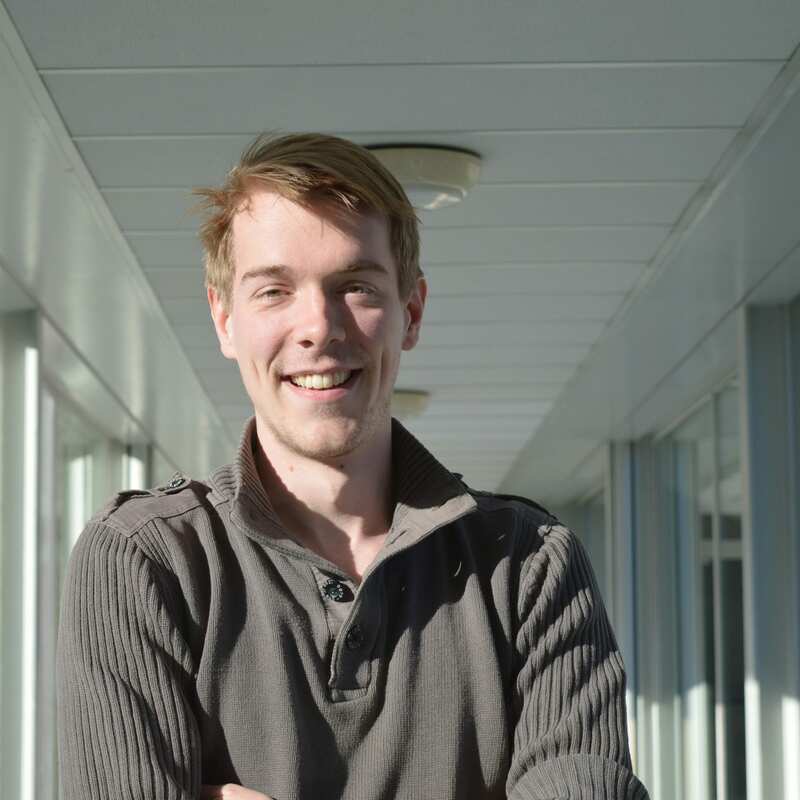 I am Constantijn, a 24 year old master student in the Wehner group. My background is in applied physics but during my study I found out that I would also have like theoretical physics. For my thesis I am helping Axel with his research is on the local equivalence of graph states. Next to that I am working for the edX MOOC on Quantum Internet and Quantum Computers. In my free time I like to play, watch and talk about soccer!